Did you know? Operation O21 will be Shaan’s 576th film! File photo of Shaan Shahid. KARACHI: Many have come and gone but over the past two-and-a-half decades, one thing that has remained consistent in Pakistani cinema has been the presence of Shaan Shahid. The upcoming film Operation O21 will be the 576th feature film in Shaan’s rather eventful career. 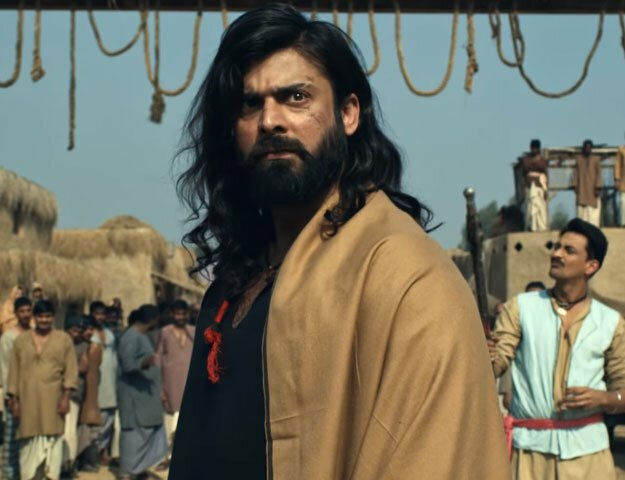 The actor, who has reinvented himself as an action hero with the release of the commercially successful Waar last year, made his debut with the 1990 release Bulandiopposite then newcomer Reema Khan. Since then, Shaan established a distinguished career in both Urdu and Punjabi films. To date, he has acted in 388 Punjabi films and 188 Urdu films. “It feels great to be a part of so many films and like every other artiste, even I have had my share of good and bad films. I always preferred substandard Pakistani films over quality Indian films and it feels so nice to see Pakistan making quality films today,” the veteran actor told The Express Tribune. When asked which film the actor considered to be a turning point his illustrious and distinguished career, he responded by naming four of his more famous releases. Nikaah was his comeback film after he completed his film education in the late 90s, whereasMajajan was a tremendous success at the box office owing to its 10-year-long run in selected cinemas. A total of 576 films is a considerably high number, keeping in mind his Bollywood contemporaries like Govinda, who has so far done 167 films in his career. Legendary actor Sultan Rahi continues to hold the record for highest number of films in Pakistan with above 800 productions under his name. Shaan’s upcoming film Operation 021 hits theatres on the first day of Eidul Azha.